Flute Lessons - Find the perfect High-Quality Teacher today! Find out more about MusicTutors here! At MusicTutors, we only work with teachers who share our commitment to the highest standards of safeguarding and child protection. You can rest assured that every tutor has the highest level of background check possible, enhanced DBS certification. Music lessons you can enjoy and trust. Where do you want Flute lessons? MusicTutors has teachers all over the country. Our team is expanding all the time and we are very proud of our professional tutors. Take a look here at tutors near you! At MusicTutors, we’re always on hand to help connect students with great music teachers and tutors. 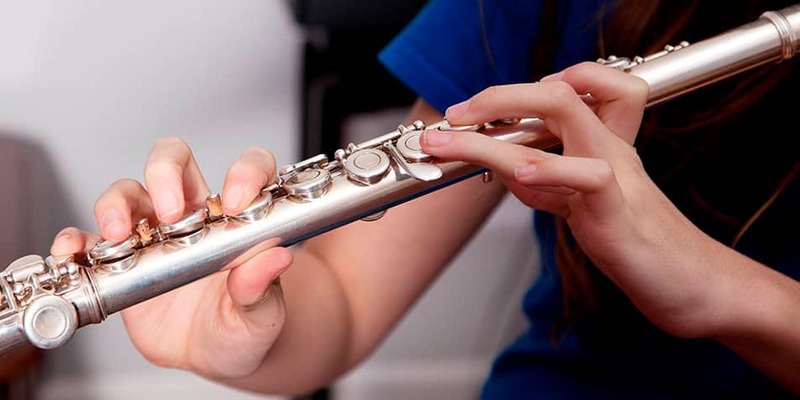 If you have any questions about flute lessons, call us on 07946125613 or via email at [email protected] The office team are all professional musicians and educators and we love giving great service. Get in touch today!